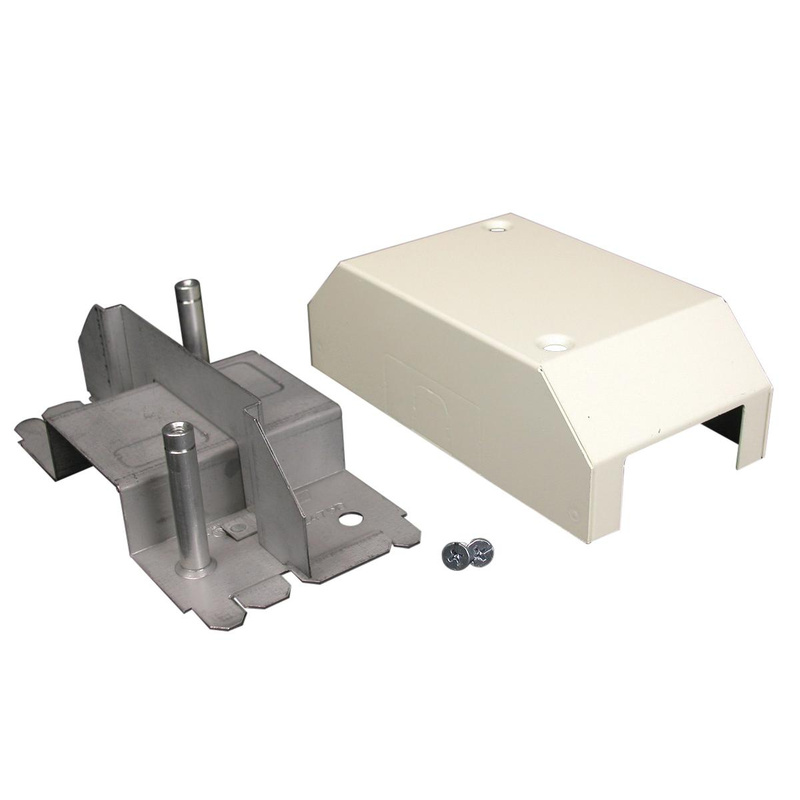 Wiremold Bridge fitting in ivory color, has steel construction for longer endurance. It measures 5-9/16-Inch x 2-7/8-Inch x 1-7/8-Inch. This fitting is ideal for use with 2400® series 2-Channel raceway. It allows 2400 series raceway run to bridge over existing installations of 2400, 500 and 700 series raceways. Bridge fitting is UL/cUL listed, RoHS compliant and meets NEC/CEC standards.